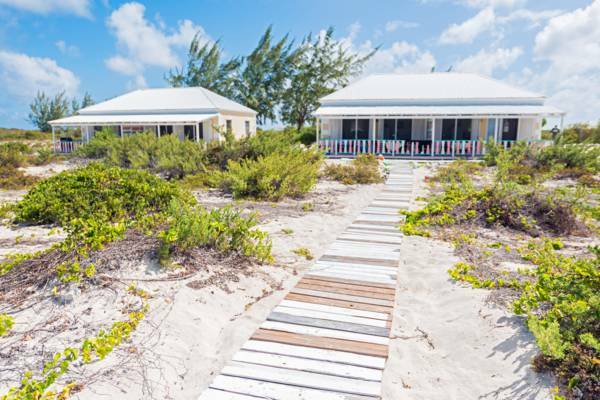 Castaway Villa is located on the best beach on Salt Cay. Castaway Villa is located directly on beautiful North Bay Beach, Salt Cay. Last reviewed by an editor on 17 April 2016.